We are very pleased to announce that MEC isÂ the distributor for THORASYSÂ in Belgium. From now on the complete product range of THORASYSÂ is in MECÂ´s distribution. Â THORASYS Thoracic Medical Systems Inc. is a young respiratory medical device company based in Montreal, Quebec, Canada. 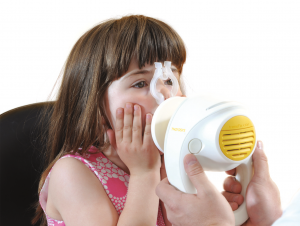 THORASYSÂ apply cutting edge research and technology to the development of products for the diagnosis and monitoring of lung diseases such as Asthma and COPD using the Forced Oscillation Technique (FOT). We are proud to support the distribution of these products in Belgium.